After a successful Fall 2018 Strong Girl Collection, Selena Gomez and Puma are back at it with a brand new collaboration for Spring 2019. 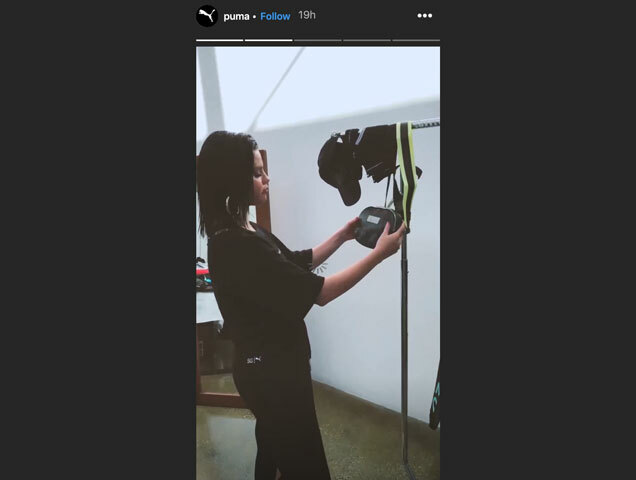 The new collection was revealed via the brand’s Instagram stories (natch) which show Gomez running through some of the pieces. Included for the season are three new sneaker silhouettes under the SG x Puma label. 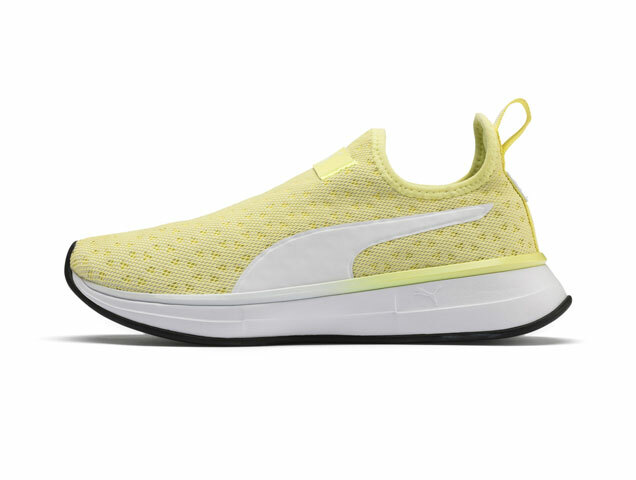 The Slip-on Bright Fade Women’s Training Shoes in Fair Aqua and Slip-on Bright Women’s Training Shoes in Yellow look similar, but the latter has an EVA midsole for premium cushioning and comfort. 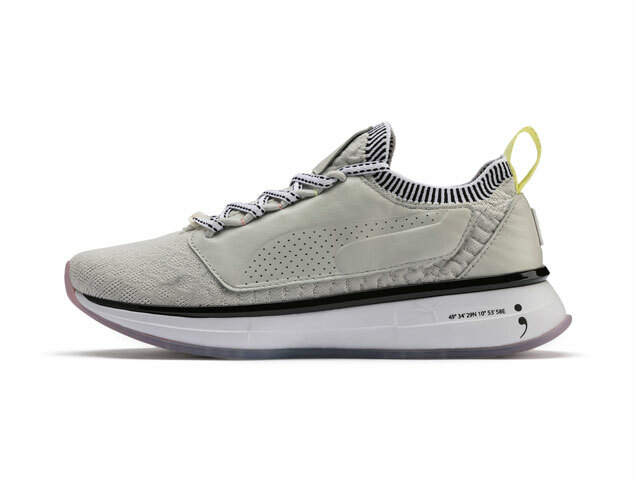 The third new silhouette is the SG Runner Strength Women’s Training Shoes, available in Glacier Gray. What’s special about this particular sneaker is the semicolon featured on the outer sole, inspired by the singer’s tattoo. The semicolon has become a symbol of “affirmation and solidarity against suicide, depression, addiction and other mental health issues,” something Gomez has struggled with in recent years. 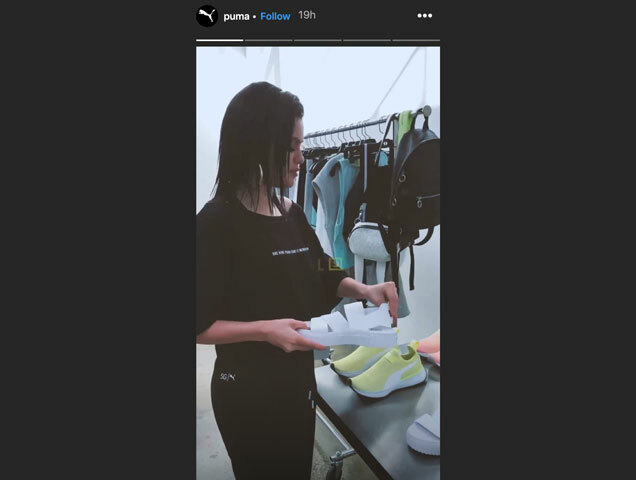 Based on the brand’s Instagram stories, there are still plenty of items to be released, such as sneakers, sandals, clothing and accessories. 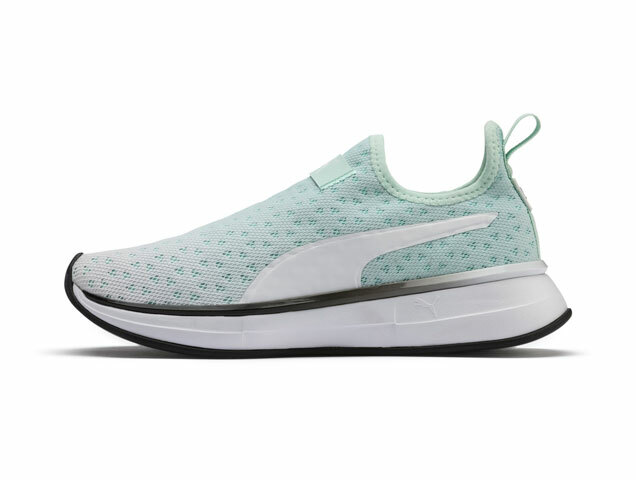 The entire Selena Gomez x PUMA Spring Collection will be available May 15, but you can shop the new sneaker styles now at Puma.